A wire is a single, usually cylindrical, string of metal. A cable is two or more wires running side by side and bonded, twisted or braided together to form a single assembly. Wires and cables are used to bear mechanical loads and to carry electricity and telecommunications signals. 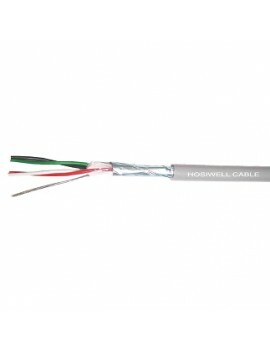 There are many finishing processes such as shielding, jacketing, outer sheathing and insulation to fabricate various type of wires and cables for different industrial usage.